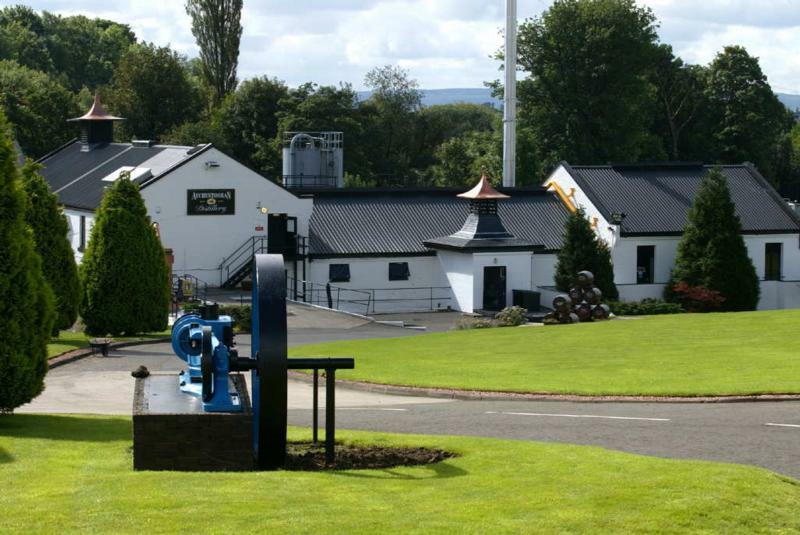 Founded by Irish refugees in 1825 on the outskirts of Glasgow, Auchentoshan is one of the last active distilleries in the Lowlands. In common with other Lowland (and Irish) whiskies, Auchentoshan malt whisky is distilled three times (as opposed to most Scottish malt whisky, which is distilled twice). This triple-distillation has the effect of softening the flavour and body of the end product.